From my IP address to yours. 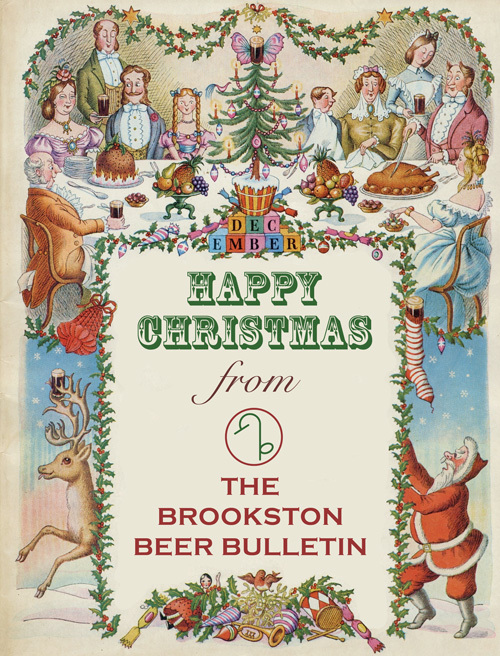 Have a very Malty Christmas and a Hoppy Holiday. Peace On Earth, Good Beer to Men (and Women). ‘Twas Christmas broach’d the mightiest ale; ’twas Christmas told the merriest tale; a Christmas gambol oft could cheer the poor man’s heart through half the year. The original image, which I doctored, was the cover of a 1950 issue of Guinness Time, “a quarterly publication by the Guinness company [that] was distributed to all Guinness staff.” I found it at Bygone Bodiam, a very cool website covering old time Bodiam, a hop growing area in England. There are also a number of great nostalgic photographs of the local hops industry back in the day. As Stephan Moninger from Upper Unterschneidheim at Ellwangen in 1854 to Karlsruhe came, wanted the local brewers guild not accept his master’s certificate. No wonder he had bought himself in Stuttgart. When then 27 breweries and 25,000 residents, there was a great competition. Moninger then worked initially as managing director of Ludwig Kaufmann brewery in Waldhornstraße 23 died as a merchant, married Moninger 1856 his widow Marie born Hermann . However, before that same year the brewery under the name brewery S. Moninger could lead, he had to take a new master inspection before Bierbrauer- and coopers’ guild. After Moninger 1866 in the former brewery of his brother Josef Hack in the Long Road 142 (later Emperor Street ) moved, the company began to flourish soon. 1875 , the company was by his widow Marie and from 1881 by the sons Karl and Stefan Moninger continued as a general partnership. From Josef Hack Moninger also had a beer cellar in summer bar (at the Kriegsstraße acquired). On the local terrain in the Kriegsstraße 128-130 (. Later No. 210-216) established the brothers Moninger – after 1884 a brewery fire the malt kiln in the Kaiserstraße had destroyed – after a new brewery. With the commissioning of the new brewery investments in 1888 , the change occurred to one of the first industrial companies in this hitherto craft-oriented industry. At the same time, the conversion into a corporation under the name carried Brewery Company vorm. 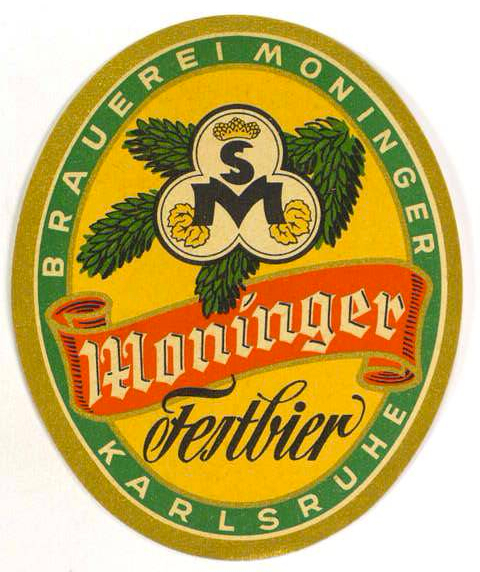 S. Moninger AG (since 1938 only Brauerei Moninger AG). 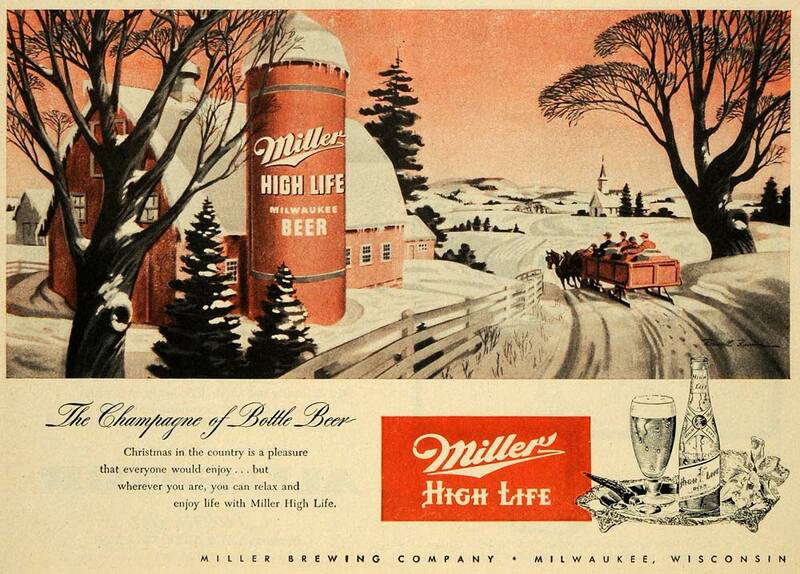 1898 a beer output of 100,000 hectoliters was reached. Thus she could in the subsequent period as now largest brewery establish bathing. 1905 was a bottling plant in operation. The First World War the supernatant Moninger AG better than most other Karlsruher breweries . 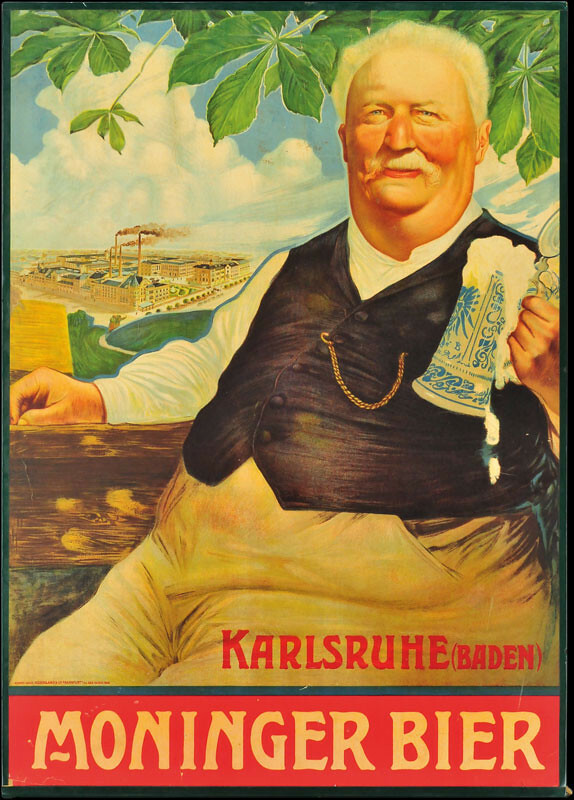 Through the buying of brewery Kammerer ( 1920 ), the Eglau brewery ( 1921 ) and the Union Brewery ( 1922 ) she held the top position among the Karlsruher Breweries (beer production in 1928 : 200,000 hl.). From 1923 , the production of soft drinks and mineral was added. The Moninger brewery in 1906. In December 1856 originating from Württemberg took Stefan Moninger the brewery of the late Ludwig Kaufmann in Waldhornstraße 23, in which he worked as a brewmaster since. 1854 After Kaufmann’s death in June of the year, he had acquired Baden citizenship and the master’s rights, and married the widow Marie Kaufmann. Since Waldhornstraße the flourishing brewery Stefan Moninger offered little space, acquired Moninger 1866 for sale Brauerei his brother Josef Hack in Long Street (today Kaiserstraße ) 142 to the four acres of farmland including a beer cellar in summer line included. When Moninger passed away in 1875, his wife first handed over the management of the brewery to her oldest son, Ludwig Kaufmann junior. 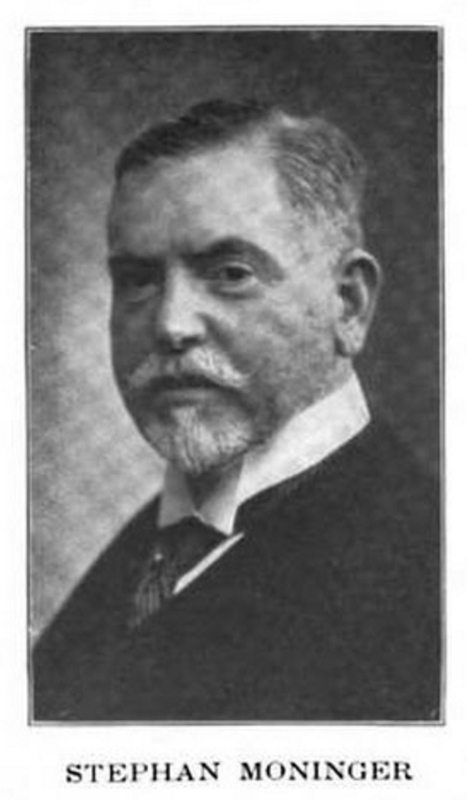 1881 then took over the two elder sons from his second marriage, Charles Moninger (Kaufmann) and Stefan Moninger (brewer), the company for sale of her mother and made her a general partnership (OHG). In 1887, the youngest son Theodor Moninger joined the company as a third party, which developed into a major industrial company in the 1880s. From 1886-1888 originated in the Kriegsstraße 128-130 (today Kriegsstraße 210-216), the site of the former summer line, according to plans by Hermann Walder modern brewery plant, which has been continuously expanded to 1900’s. 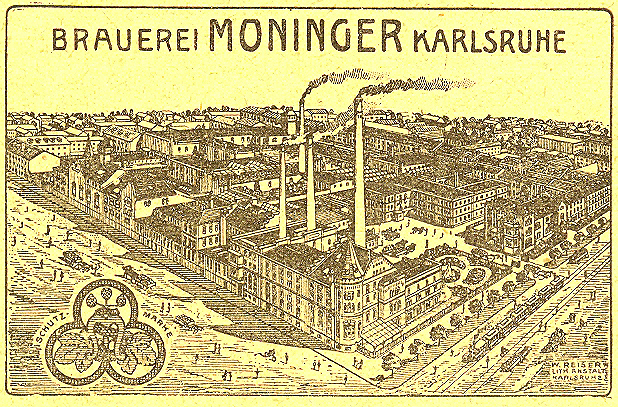 On June 12, 1889, the family business was transformed into the company Bremerige Gesellschaftsgesellschaft S. Moninger. With a beer output of more than 100,000 hectoliters in the business year 1897/98 the enterprise rose to the largest Karlsruher brewery. 1898 the brothers from the town acquired a 12,800 square meter area at Westbahnhof as a storage and distribution center for growing freight traffic on rails. 1901 she opened in the Imperial Road 144, next to the former brewery, the also designed by Walder main places to Moninger . From 1906-1908 was on the brewery premises in Kriegstrasse modern Flaschenabfüllerei and on the adjacent corner plot war and border road (today Moningerstraße ) built a fountain. The outbreak of the First World War led to a production Depression. 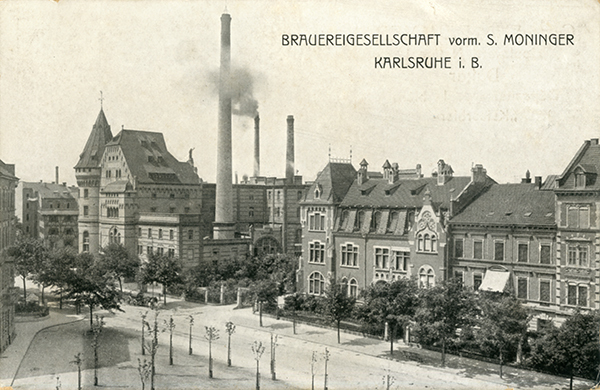 1920 took over the brewery, the brewery Karl Kammerer in Kriegstrasse 113 and the brewery Eglau Aktiengesellschaft (AG) in Durlach and 1922, the Union Brewery Aktiengesellschaft AG in Sophienstraße 101. In 1923 she expanded the production by making lemonade and mineral water. 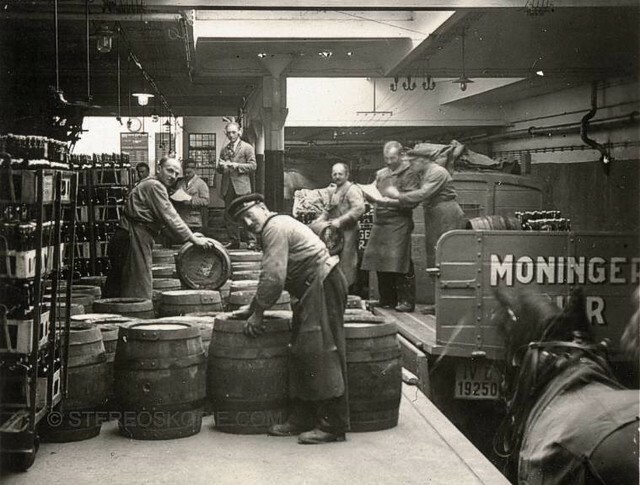 After ups and downs in the 1920s and 1930s led World War II in turn to a drop in production of in 1938 operating under the name and brewery Moninger AG company. The two houses in the Imperial Road were in airstrikes hit the brewery plant in Kriegstrasse spared. Today the brewery is part of a merger, and is known as the Hatz-Moninger Brauhaus. On May 1, 2010, the merger of Moninger AG brewery was with the court brewery Hatz AG from my Betriebspacht- and purchase agreement Rastatt sealed, which was there for the 1863rd Since then the brewery has been transferred to Hatz-Moninger Brauhaus GmbH. The Hatzfeld brewhouse was dismantled and installed the Brew vessels in a new brewhouse. This cost 3.4 million euros and was built within eight months at the Zentralgesitz Grünwinkel.